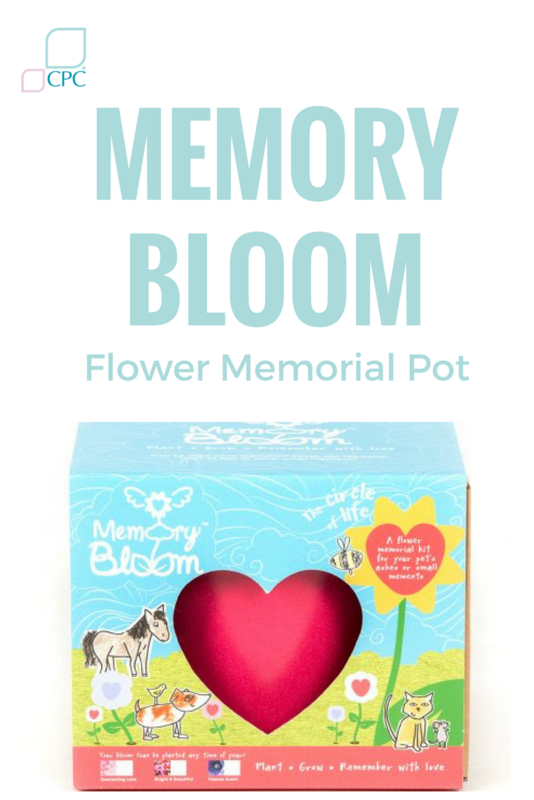 The Memory Bloom flower memorial pot is a fantastic way for children who have lost a pet to create a beautiful tribute and to have a better understanding the circle of life. Memory Bloom was Inspired by the creators own pet loss as a child and thought that every person little and large; deserves a ceremony to mark their passing and celebrate the time and memories you had together. 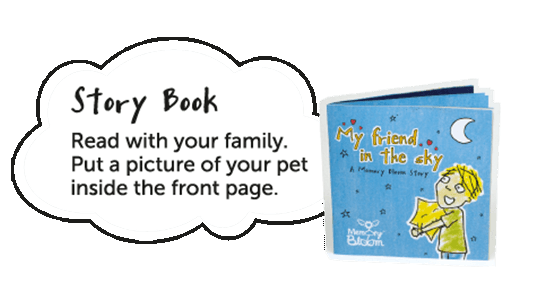 The pack includes an illustrative book that tells the story of a child that has lost a pet, called ‘My Friend in the Sky’. Along with a beautiful heart shaped coconut container for the ashes and a plant marker. It also comes with a pack of seeds including forget-me-not bulbs, mixed anemone, wild flowers and Californian poppies. Why not start off with your potted plant indoors and watch it flourish right before your eyes before taking it outdoors to settle and carry on growing in its biodegradable, bamboo and rice husk pot and personalise your plant marker for your pet. 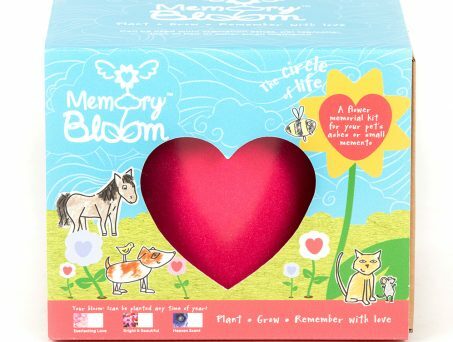 This memory bloom product teaches to children that even though their pet is no longer around, they can still hold a special place in their hearts.